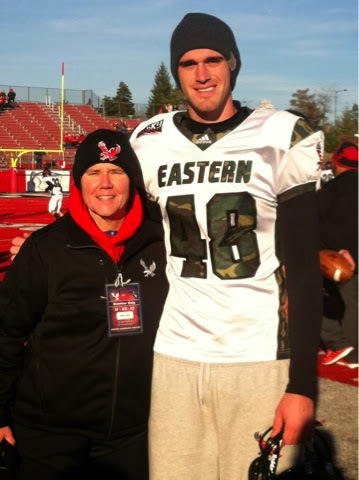 It is an honor to continue my involvement with the Eastern Washington University Football team! Senior and Military Day here at Roos Field for a game against Portland State. I am inspired every game by these young men.